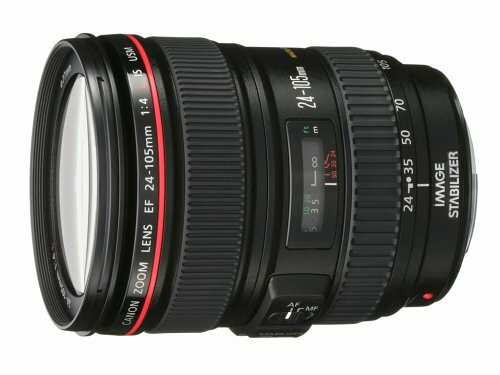 This entry was posted in Hot deals and tagged Canon EF 24-105mm f4L IS lens deals/ cheapest price, Canon lens deals on August 31, 2015 by admin. Nikhilbahl.com has just posted a full review of the new NIKKOR 600mm f/4E FL ED VR Lens.They tested this new lens with Nikon D4 and Nikon D810 to see how well the lens performed with a high resolution sensor. 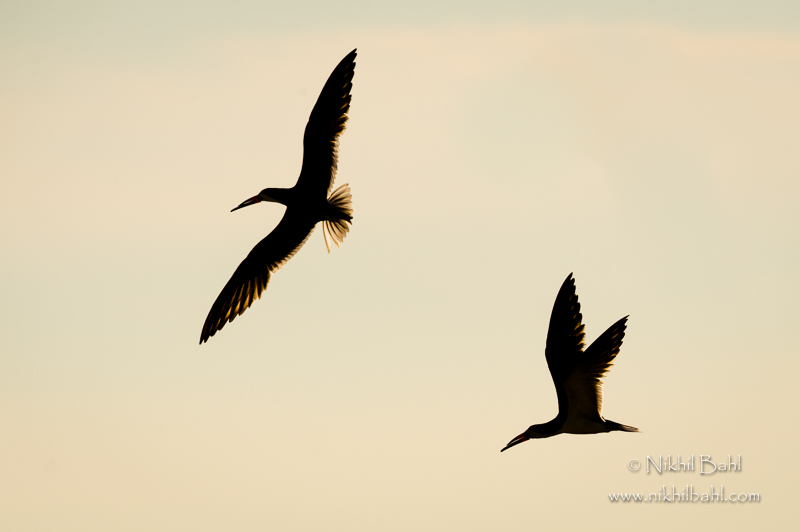 There are also several sample images of Nikkor 600mm F4E FL ED VR lens. This entry was posted in Nikon Lens and tagged Nikon AF-S 600mm F4E FL lens, nikon lens rumor on August 30, 2015 by admin. 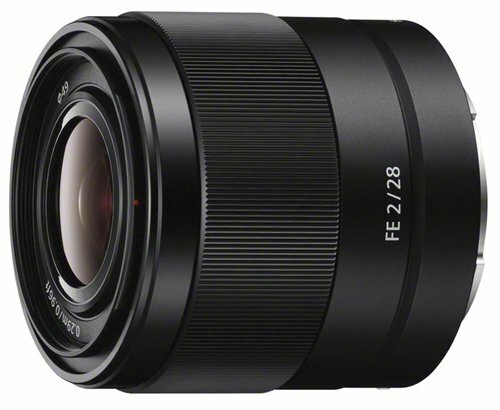 Andrew Alexander has just posted a review of the new released Sony FE 28mm F/2 lens at the slrgear.com. It is one of the best lenses for Sony A7-series camera,offering a wide-angle field of view with a fast ƒ/2 aperture. This entry was posted in Sony Lens and tagged Sony FE 28mm f/2, Sony lens rumors on August 30, 2015 by admin. This entry was posted in Canon Lens and tagged Canon EF 35mm f/1.4L II, Canon lens rumors on August 28, 2015 by admin. This entry was posted in Tamron Lens and tagged tamron lens, Tamron SP 35mm F1.8 Di VC USD lens, Tamron SP 45mm F1.8 Di VC USD lens on August 27, 2015 by admin. 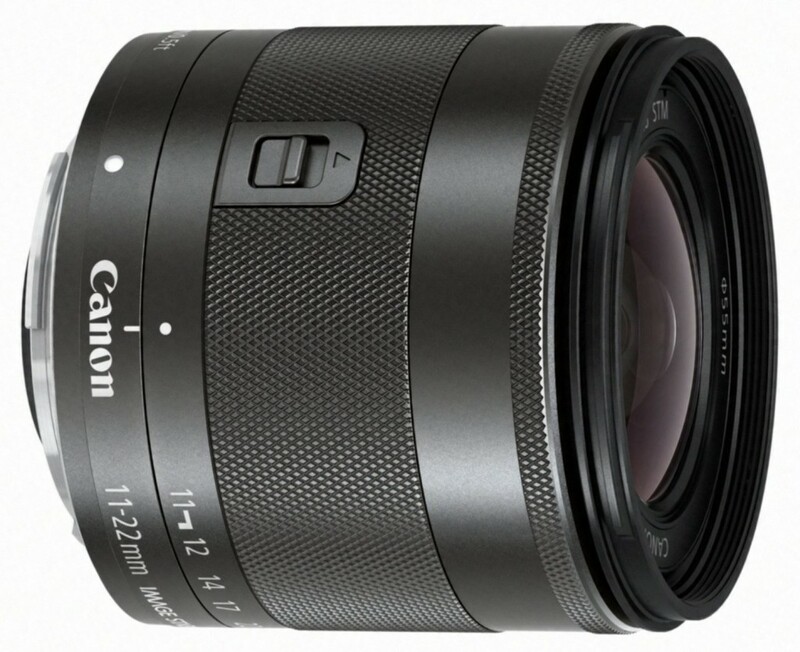 This entry was posted in Canon Lens and tagged Canon EF-M 15-45mm F3.5-6.3 IS STM lens, Canon EF-M 18-55mm F3.5-5.6 IS STM II, Canon lens rumors on August 27, 2015 by admin. 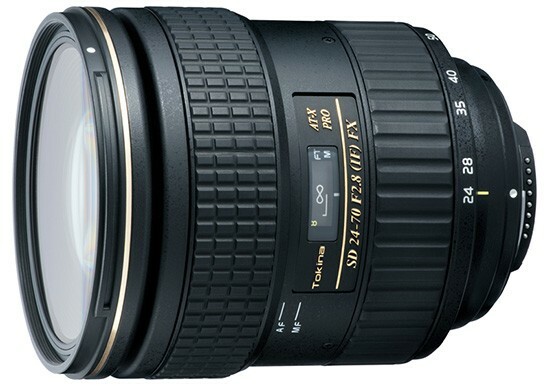 Tokina AT-X 24-70mm f/2.8 PRO FX Lens (Nikon F) is now in stock and shipping in most US stores. The price for this great standard zoom lens is $999.00. This entry was posted in Tokina lens and tagged Tokina AT-X 24-70mm f/2.8 PRO FX Lens, tokina lens rumors on August 27, 2015 by admin. This entry was posted in Canon Lens and tagged Canon EF 35mm f/1.4L II, Canon lens rumors on August 27, 2015 by admin. Nowadays, it’s still almost impossible to find Zeiss Batis 85mm f/1.8 Lens and Zeiss Batis 25mm f/2 Lens in Stock in most US stores. There are only a few in Stock at eBay Japan, but the price is much higher than list price. 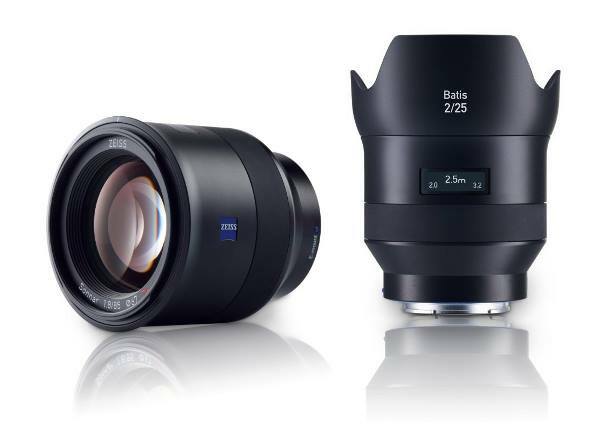 This entry was posted in Zeiss Lens and tagged Zeiss Batis 25mm F/2 Lens, Zeiss Batis 85mm f/1.8 lens, Zeiss lens rumors on August 26, 2015 by admin.